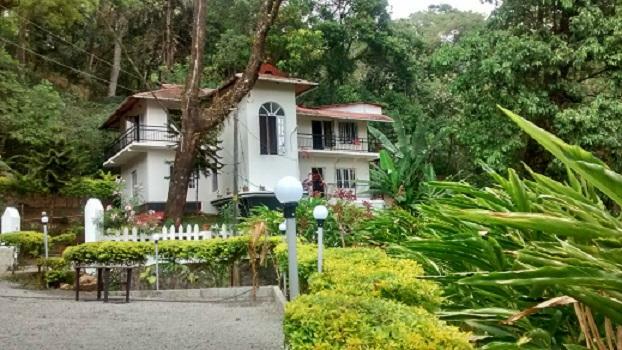 Reach Cochin Airport or Ernakulam Railway Station and proceed to Munnar. En route, visit Spice Plantations, Cheeyappara, Valara and Attukal Waterfalls. Stop by at Karadippara View Point and enjoy the view from here. 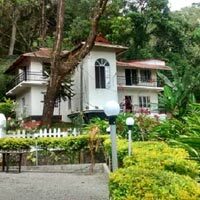 As soon as you arrive in Munnar, check in at the hotel. Relish a delectable dinner and enjoy your overnight stay at the hotel. In the morning, proceed for the sightseeing tour of Munnar. Visit Nyayamakad Waterfalls, Anamudi Peak and Eravikulam National Park. After a hearty breakfast, proceed to Alleppey and enjoy the beauty of this place. Check in at the resort and relax for a while. Enjoy your overnight stay at the resort. 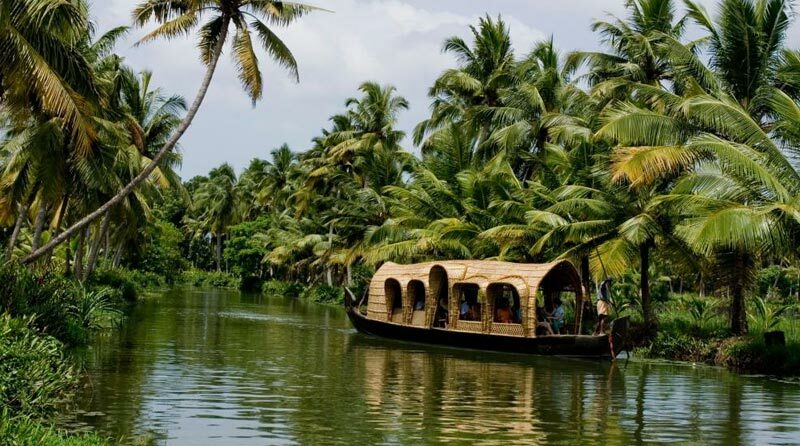 Spend quality time with your partner at the exotic land of Kerala. With this four-day tripin the above hotel including everyday Breakfast.